Version 7.30 adds more features for Android users. It’s safe to say that Fortnite is one of the biggest games in the world at the moment, and this new update for the game proves that it is getting more features at players will unarguably like. 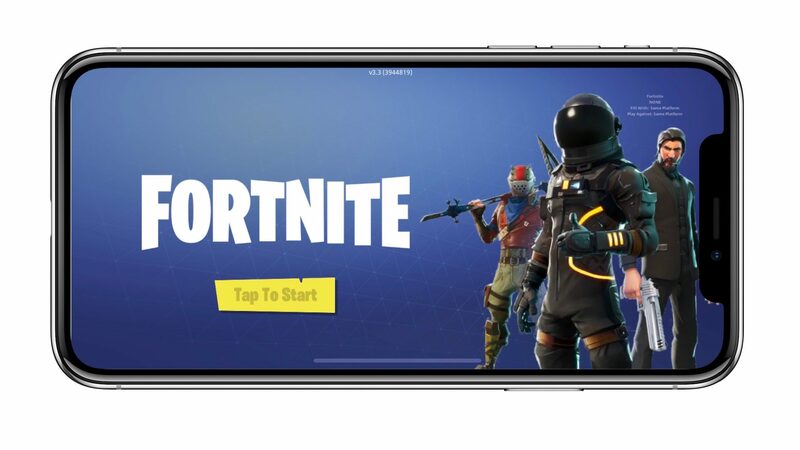 Version 7.30 of Fortnite for mobile has just started rolling out to Android and iOS users, giving it full support for Bluetooth handheld controllers. While these smartphones already support Bluetooth-enabled controllers, this new update will natively support the controller in-game. This means that you can have a better grip with added functionality when you play on your mobile phone. Pretty much every Bluetooth controller available including the one from the Xbox One, Razer Raiju, Moto Gamepad, and SteelSeries Stratus XL will all be supported. Additionally, version 7.30 of Fortnite brings in another special feature: 60 Hz. The enhanced display update means you’ll get even better visuals, but only on the devices that can support it (Samsung Galaxy Note 9, Honor View 20 and the Huawei Mate 20 X.